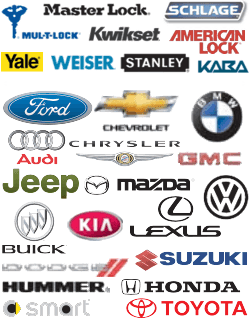 There are a number of reasons why one may need car key replacement Houston, TX services. Our mobile locksmiths at 713 Locksmith Houston are familiar with all makes and models of foreign and domestic vehicles. Our speedy response time and 24/7 locksmith services for vehicles guarantees that drivers will be back on the road in no time. When you contact us, we will dispatch a locksmith to service your car key issues within speedyutes. Often, these issues can be addressed right on the spot. All of our service vans are equipped with state-of-the-art tools and equipment, and our skilled auto locksmiths are able to complete the job quickly and efficiently. 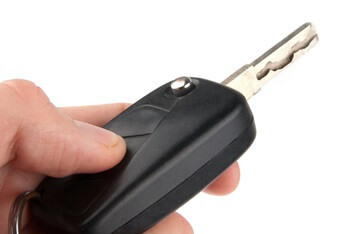 We also offer expertise in key cutting to replace chipped keys, broken car keys, and lost car keys. Our laser cut keys are of the highest quality and enable smooth operation for all car doors, trunks, and ignitions. Regardless of whether the model of the vehicle is foreign or domestic, our mobile technicians will perform the necessary ignition repair and replacement. You should not attempt to force any key in or out of your ignition. Leave it to us! Our speedy, speedy response guarantee for expert services in Houston, TX and surrounding areas will get the problem solved, and at a far lower price than what your car dealership would quote. It is not only embarrassing but very common to lock one’s keys in a vehicle when in a hurry or preoccupied with other things. This is not a problem when our car key duplication and lockout service is requested. Our extensive knowledge of both foreign and domestic models of vehicles and our ability to unlock car trunks and doors will remedy your lockout ASAP. 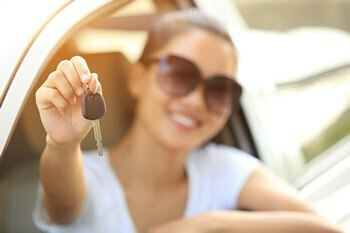 Any member of our car key replacement Houston team will be happy to create spare car keys for you. Keys and locks get gummed up from dirt and debris. People use their keys for things other than unlocking the doors of their vehicle, such as opening boxes. This debris is then transferred to the interior of the lock where over time, it is subject to build up and finally results in non-function or sticky operation. Our fast and friendly technicians have the tools to return your car’s lock to a smooth functioning state. Technology has given the motorist many advantages including the convenience of keyless entry to their vehicles. Many of these systems require a code or handheld activation device. When this electronic system fails, drivers of foreign and domestic vehicles alike find themselves stranded. When in the Houston, TX area, contact our fully licensed and insured team. Our expert technicians have the necessary training and knowledge for transponder key programming and smart key repair and replacement of all makes and models. Next time you’re having any issues with your car key, make sure to contact the best car key replacement Houston, TX team – 713 Locksmith Houston. It is “key” to getting back on the road and onto the rest of the day. 713 Locksmith Houston is Your Car Key Replacement Whiz! Car Key Replacement http://713locksmith.com/car-key-replacement/ 3.8/5 based upon 50 reviews.